I’m starting something new…Marketing Group Coaching! I love working one-on-one with authors, but there are only so many hours in a day… And I also believe there is great power in small-group learning! Through a combination of videos and group chats (as well as a private Facebook group), you’ll receive in-depth training, actionable feedback, and built-in accountability to help you succeed in each of these areas. Each coaching group will be open to 6 authors, and this first group will begin within the next few weeks. We’ll schedule the live sessions at a time that works for each group. I’m offering a 50% discount for the first group, and wanted to give you, my blog family, the first opportunity. To get the 50% discount, enter promo code ACFW1. If you have any questions not answered on the course page, please don’t hesitate to contact me! 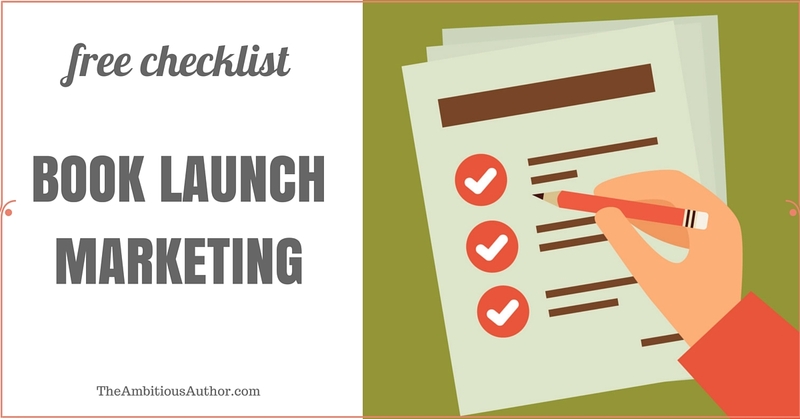 This entry was posted in book launch, discoverability, email list, General, Launch Plan, low-hanging fruits, reviews and tagged email list, group coaching, influencers, launch team, reviews, target reader. The more I’ve delved into marketing and ways to find new readers, the more important it’s become for me to understand who my target reader is. What kind of people tend to fall in love with my books? (Not just those who can tolerate them.) Where do I find those people? The deeper I go in this topic, the more I’m intrigued by it. The more I understand the freeing power of knowing my target reader, the more it influences my story lines, the types of characters I write about, the settings in each book, my book covers, back cover blurbs, types of advertising, you name it! In other words, almost everything I do related to books centers around my target reader – making sure they can find my book, and then making sure they love it! So how do you find that elusive person? This entry was posted in back cover blurbs, cover art, discoverability, Facebook, reviews and tagged back cover blurb, discoverability, marketing, reviews, target reader.